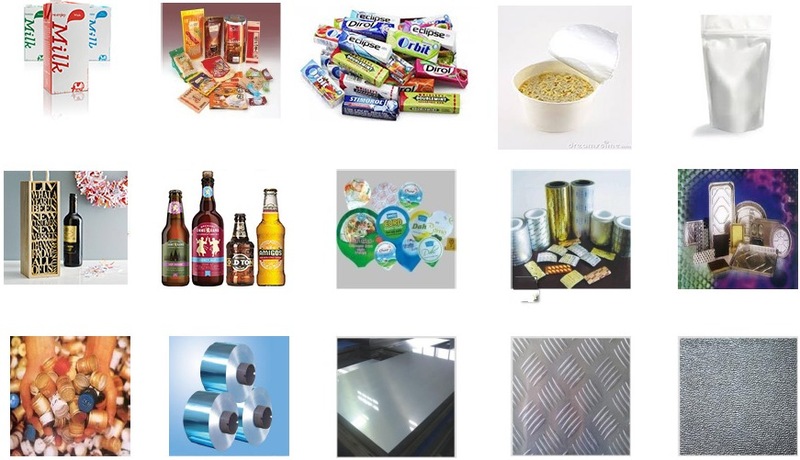 Stanford Advanced Materials supplies our customers with high quality ALUMINUM ALLOY 1145 Foil. With a minimum aluminum content of 99.45%, aluminum alloy 1145 with its sister alloy of 1235, are almost identical in chemical and physical properties. At times, certain production lots can be dual certified to 1145 and 1235 alloys. Like the 1100 alloy, both are considered commercially pure alloys and have excellent formability. The 1145 alloy has even better conductivity than 1100 due to its higher aluminum content. On the other hand, the 1145 alloy is becoming sparse in the market as many have found the 1235 alloy to be more readily available as it responds just as well in most applications.